Autumn leaves are called Koyo in Japanese. Koyo marks the end of the hot and humid summer and the arrival of the pleasant climate of autumn. Autumn in Japan marks a period of mild temperatures in the middle of the day with mornings and nights becoming cooler day by day. The cooling climate creates the natural masterpieces of the colourful autumn leaves in Japan when leaves turn blazing red, brilliant yellow and warm orange. The locals have enjoyed the traditional seasonal event of “momiji-gari” (viewing coloured leaves) throughout history. 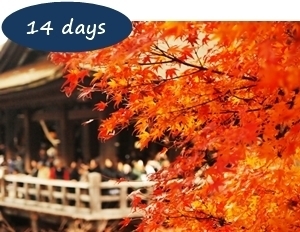 Why don’t you join them with our Japan Autumn Leaves holiday packages. From late September to early December the “Koyo-zensen”, or “autumn leaves front”, makes its way across Japan. The changing colours of the autumn leaves travels down a line on the map of Japan, providing the spectacular feature of autumn leaves in Japan. In contrast with cherry blossoms, autumn leaves start travelling from the north in Hokkaido, through the main island of Honshu down to Kyushu Island. You can only see the coloured leaves in Japan during autumn. There’s no better place to view trees exquisitely dressed in the gorgeous colours of autumn. The Japan Autumn Leaves holiday packages take you to Japan’s best sites where you can be part of nature’s masterpiece in a brilliant display of autumn colours. The Autumn Leaves Japan package contains many of the must-see spectacles of Japan plus some of the best autumn leaves viewing locations. Experience the hustle and bustle of modern Tokyo, the rich culture and history of Kyoto and Hiroshima, the tradition and nature in Takayama and the icon of Japan, Mt Fuji, all rolled into one! History, food, culture, ultra-modern, nature, tradition. Every moment has a new surprise waiting for you. 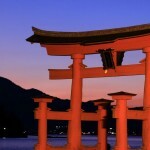 This package will provide a new and unique experience for seasoned visitors to Japan. 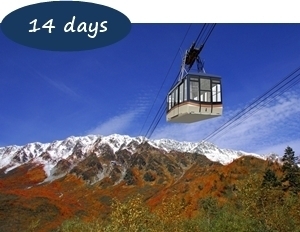 Be captivated by the dynamic nature of Mt Tateyama as you venture across the scenic Kurobe Alpine Route. 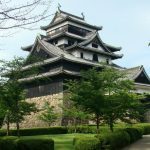 Once through the Alps, visit the fascinating historic castle towns of Kanazawa, Hikone and Omi-Hachiman. The Alpine Route is only open from spring to autumn, and it is one of the most stunning autumn leaves viewing places in Japan. Discover the charms of Tohoku in the spectacular autumn leaves season. Experience the spirit of samurai, magnificent temples co-existing with nature and unique local food and culture. 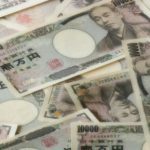 Tohoku is famous for its rice, its sake and its whisky. Visit the Nikka whisky distillery to learn about the craft and enjoy the idyllic surrounds. Tohoku’s pristine nature is on display at Oirase gorge where you can stroll along the river as it winds its way from Lake Towada into the forest. 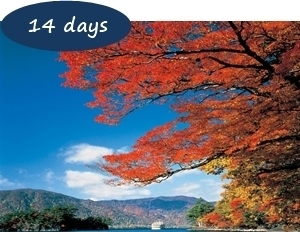 Discover the stunning gorges of Ichinoseki and the natural masterpieces of coloured leaves.